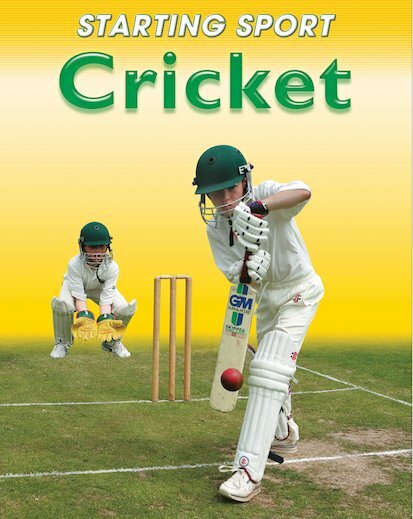 An inspirational guide for newcomers to cricket, explaining the basics of the sport, different ways it can be enjoyed and how major tournaments are played! Explore the equipment you’ll need to start playing, the basic rules, and how to develop bowling, fielding and wicket-keeping skills. Learn how cricket can be played in a park, on a pitch – or in a major stadium in front of thousands of spectators! Rules, tactics and skills are clearly explained through a simple text and bright, specially commissioned photographs, creating a fantastic introduction for young children who are just starting to play sports formally.